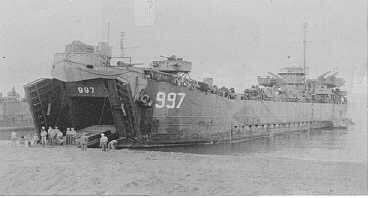 Laid down, 27 March 1944, at the Boston Navy Yard, Boston, MA. Final Disposition. Sold for scrapping, 15 June 1948, to Consolidated Builders, Inc., Seattle, WA.